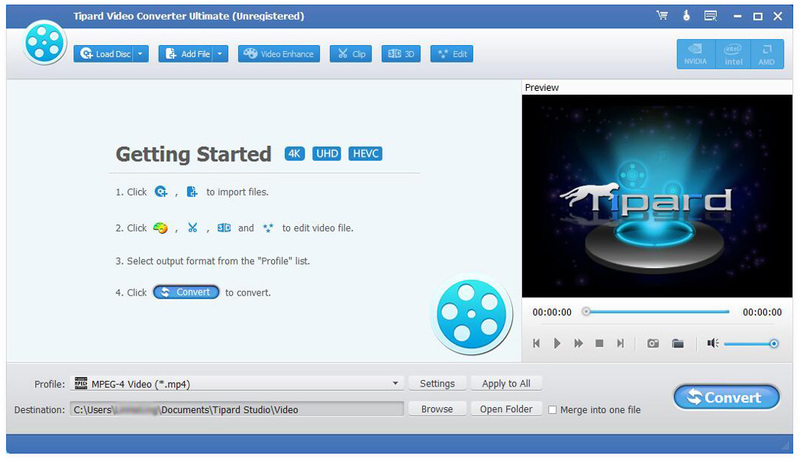 Tipard AVI Converter Suite is composed of Video to AVI Converter, DVD to AVI Converter. It can assist you to convert videos, including MPEG, MPEG-4, RM, WMV, ASF, TS, MPV, MOD, TOD, FLV, etc. to AVI. Tipard AVI Converter Suite also brings you amazing DVD to AVI ripping function. With this AVI Converter Suite, you can easily trim any part of a video, crop video frame, merge videos, and add watermark to video. Plus, after comprehensive upgrade, this pack has adopted NVIDIA® CUDA™ technology , AMD APP Acceleration and multi-core CPUs supporting technology, the converting performance is superior than ever before. Tipard AVI Converter Suite enables you to rip any DVD file to AVI and other video format. You are able to convert any video format to AVI with amazing output quality. Tipard AVI Converter Suite enables you to trim video length, crop video frame aspect ratio and adjust video playing area, merge video pieces together, and watermark your video with a text or image. With this AVI Converter Suite, you can adjust the video brightness, saturation and contrast. Also you can convert the interlaced video to the progressive one. This AVI Converter Suite can list all audio tracks and subtitles available in the DVD/video for you to choose. 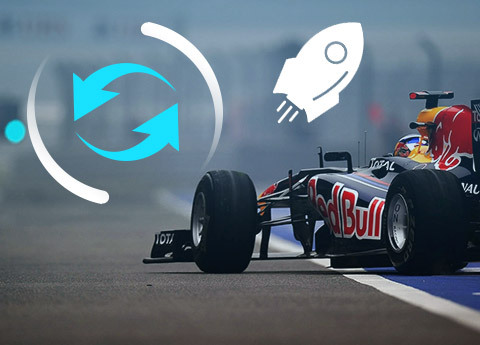 You are able to convert one source file to different video/audio formats with only one conversion. The preview window helps you to preview the input video and edited video. And you can snapshot your favorite frame and save it as a JPEG, BMP or GIF image. Tipard AVI Converter enables you to set the Video Encoder, Resolution, Frame Rate, Video Bitrate, and the Audio Encoder, Sample Rate, Channels, Audio Bitrate. You can also input your own solution. The intuitive interface can make the operation so easy that even beginners can finish the operation with a few clicks. 5 methods to record Google Hangout video calls, to share to online website and other video sharing platforms. What's more, your video calls from Google Hangout are all in high quality.